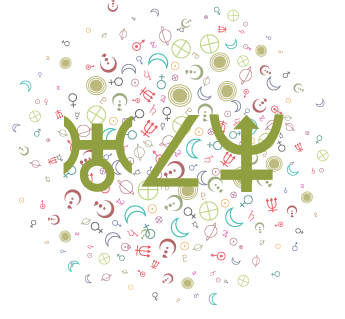 The following free birth chart tool lists planet signs, house positions, and aspects. It also allows you to compare multiple house systems. (The default house system is Placidus). 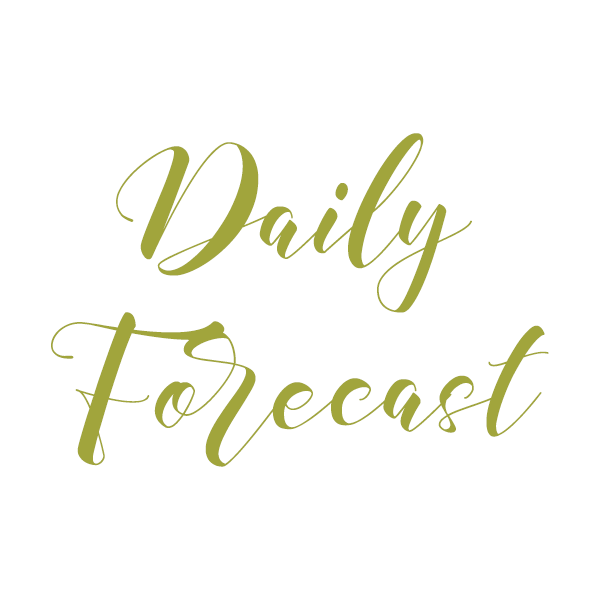 You will only find some interpretations right now (many of the major factors, such as Sun, Moon, Ascendant, Mercury, and Venus in signs and house), but I am working on adding more interpretations frequently, so please check back here from time to time! 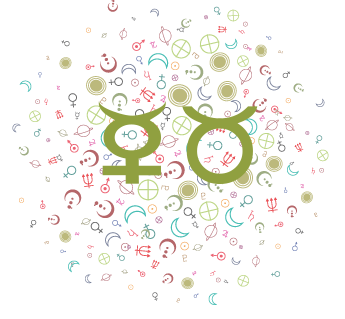 The interpretations in the following birth chart report are written by myself, Annie Heese, and are typically expanded interpretations already found on this site. **Important: Under normal circumstances, you don’t need to change the time zone offset that appears after you enter your birth location. Please don’t adjust the time zone offset unless you know for certain what you’re doing since the default offset incorporates crucial factors (such as daylight savings time) and is in the majority of cases accurate. See also notes below. Please be patient when entering your birth city to allow the program to call up the list of locations as sometimes it’s not instantaneous. If you’re just not getting results and can’t submit, it may be that the atlas is busy (GeoNames has certain limits per hour and per day). 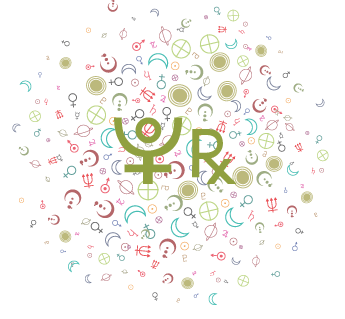 In this case, you can use this same tool on my sister site, Astrology Cafe here. It’s important to enter the city name only or the first several letters of the city in the Birth City field, not the country or state/province/region. For example, if you were born in Fuzhou, Fujian, China, you should enter “fuzhou” or similar and not “fujian” or “china.” It’s better not to overtype – for best results, type in the CITY name and scroll through the list for the correct city. **Important: Under normal circumstances, you don’t need to change the time zone offset. Please don’t adjust the time zone offset unless you know for certain what you’re doing since the default offsets incorporate crucial factors (such as daylight savings time), and are in the majority of cases accurate. There are some discrepancies in all historical time zone atlases, particularly for birth years before 1970, however, so if you need help with the time zone offset value, send an email to [email protected] Be sure to mention why you’re writing and include full birth data. Do you prefer Whole Sign houses? 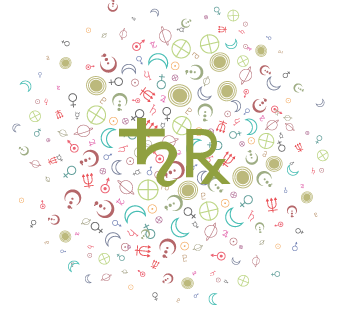 If so, you can create your free natal chart report with Whole Sign houses here. We also have a birth chart generator that draws the chart using Koch houses and using Equal houses. 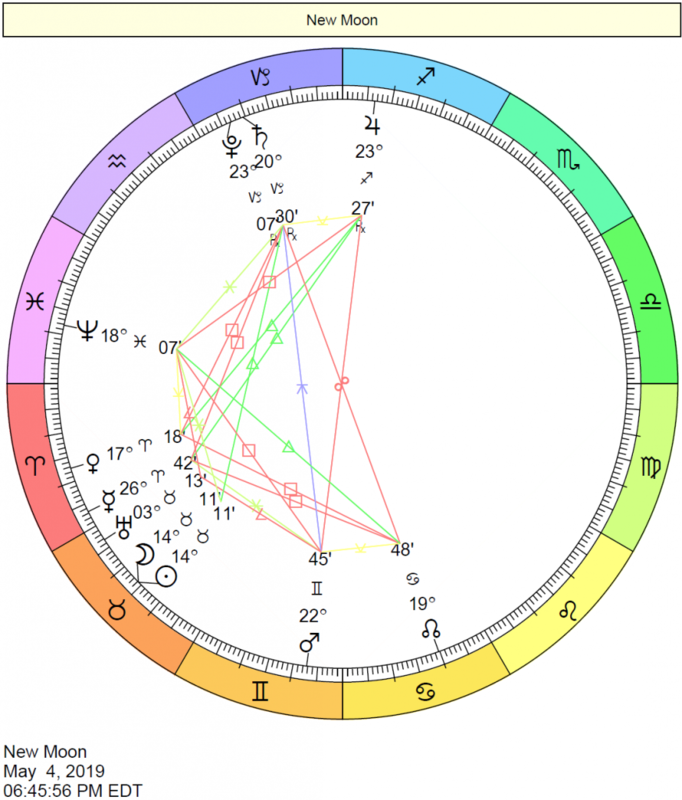 You can also produce a free chart wheel with a list of planetary positions only (without the interpretations). 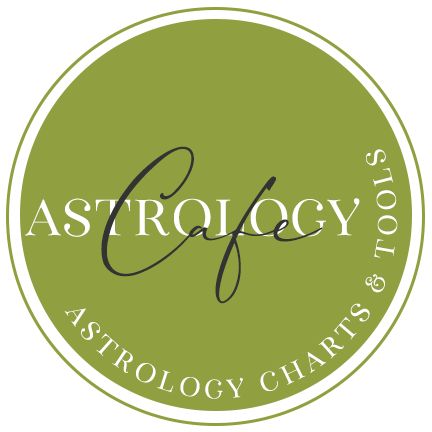 See also Cafe Astrology’s Free Reports site, including full interpretations of the natal chart, transits, and compatibility. Note about house systems: If you’re new to astrology, simply stick with the Placidus house system on this page and later in your studies, you can explore different house systems. Mind you, many astrologers do end up sticking with Placidus after further study. Using Placidus is not a sign of an unevolved astrologer, in other words, as some will have you believe!